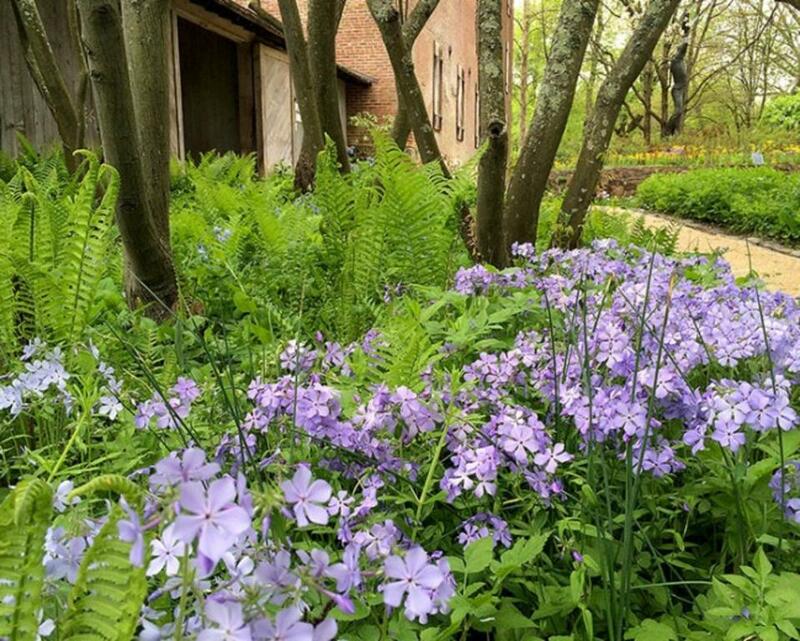 Join us for guided walk through the Brandywine River Museum of Art’s campus gardens and meadows. As the plant world awakens from its winter slumber, the green growth and flowers of early blooming plants is an exciting time in the garden. 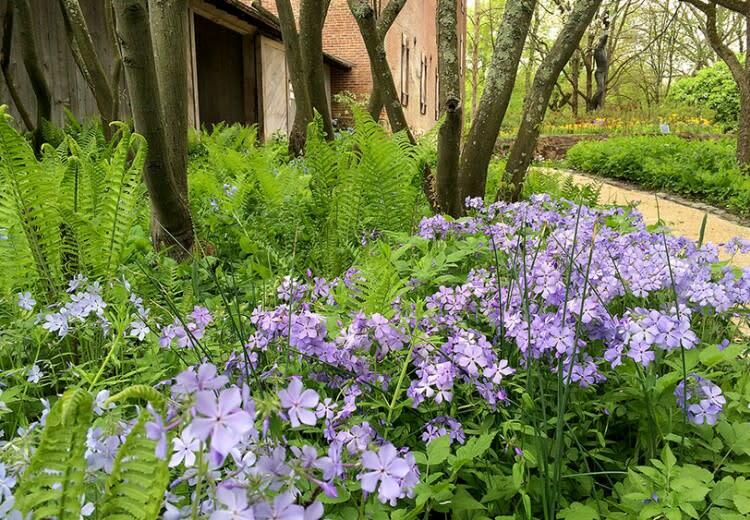 On this walk, see spring ephemerals, perennials, and trees blooming, plus learn how these native plants function in a healthy ecosystem. This garden walk lasts approximately 45-60 minutes.